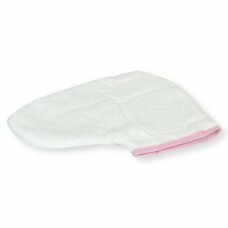 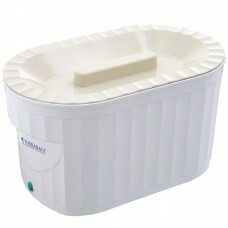 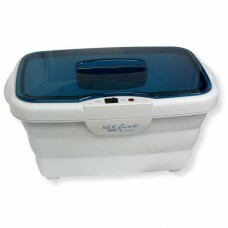 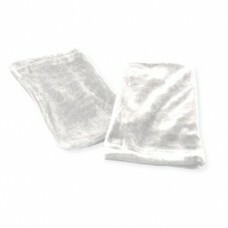 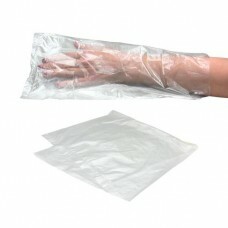 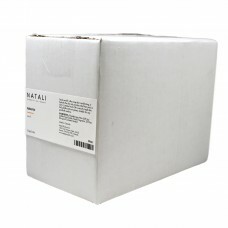 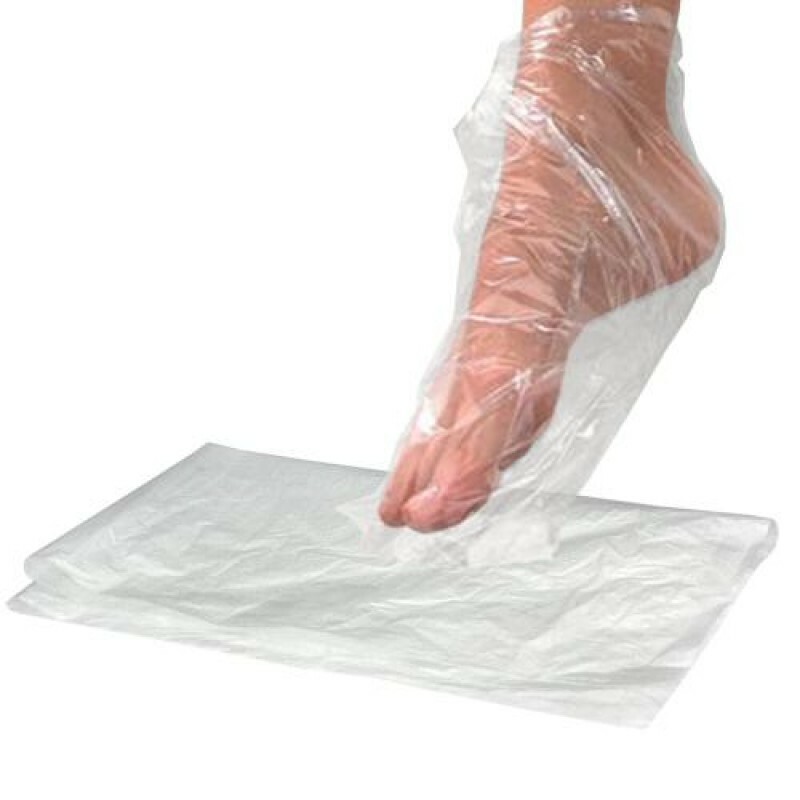 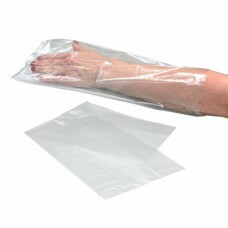 This plastic liner for feet is perfect to use during paraffin treatments. 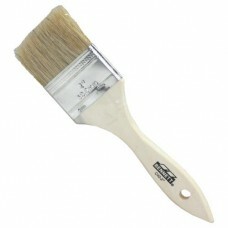 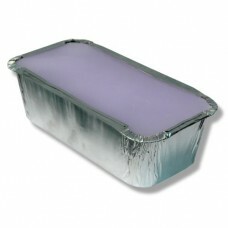 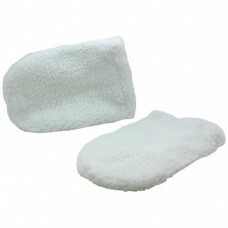 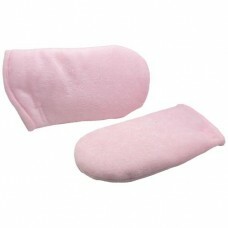 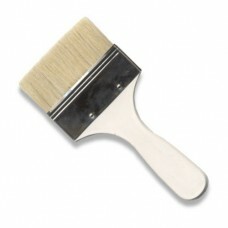 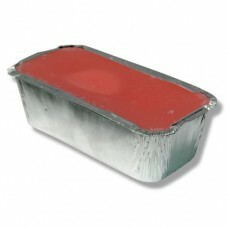 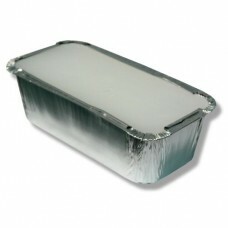 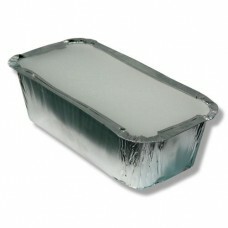 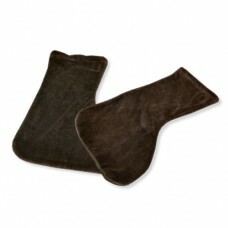 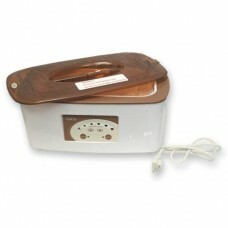 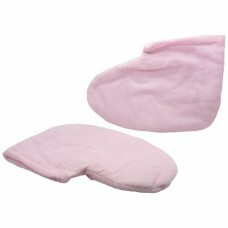 It is used to insulate the feet and is used as a liner for thermo-electric boots. 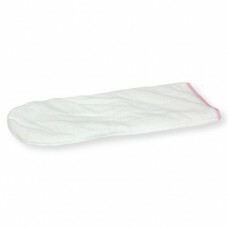 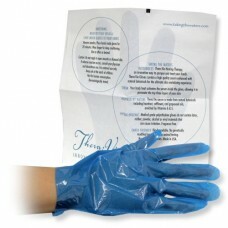 The liner is convenient, clean and easy to use.